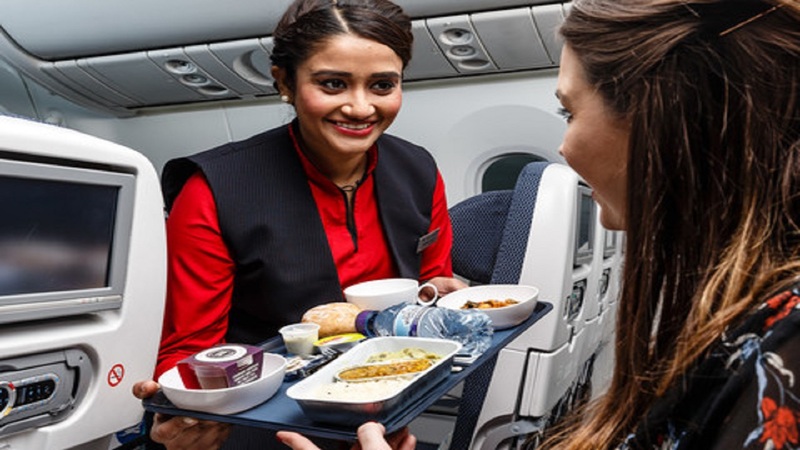 British Airways has announced a multi-million pound investment in its World Traveller (economy) catering, introducing an exciting and expanded new menu which provides more quantity and quality to both meals and great snacking options throughout the flight. Previously customers traveling in the cabin were served a complimentary snack, a three-course-meal or a light meal, depending on the time and length of their flight as well as a complimentary bar service of hot and cold drinks. The new catering introduced recently, sees airline customers being welcomed with pretzels and a drink. Once they are settled in, they are served a four-course meal such as a starter of couscous salad, followed by a main course of chicken casserole with an ale sauce, colcannon mash and seasonal vegetables, or a vegetarian tomato, farfalle and vegetable dish. Dessert is a Pots & Co salted caramel and chocolate mousse, followed by biscuits and cheese. The meal is accompanied by a bread roll and a bottle of water. British Airways has for many years, gone the extra mile in catering for Caribbean tastes with menus like coconut curry chicken, Jamaican sweet potato stew, barbeque and jerked chicken with kidney beans (red peas) and rice and vegetable stir fry with jasmine rice. 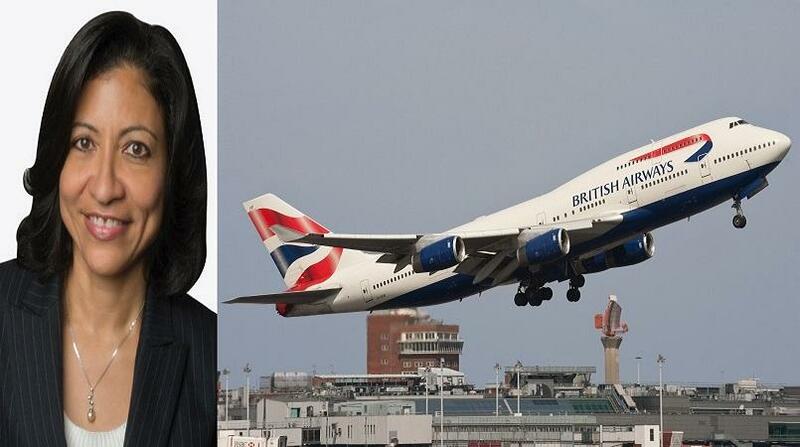 Passengers going beyond London on British Airways can enjoy meals like chicken in spicy chung du sauce on flights to and from China, Hong Kong, Japan and Korea; curry and dhal meals on flights to and from Indian cities and chicken in spicy Arabic sauce on flights to the Middle East. On shorter daylight long-haul flights from London to destinations from New York to Dubai customers also have typically British options like egg and cress sandwiches. 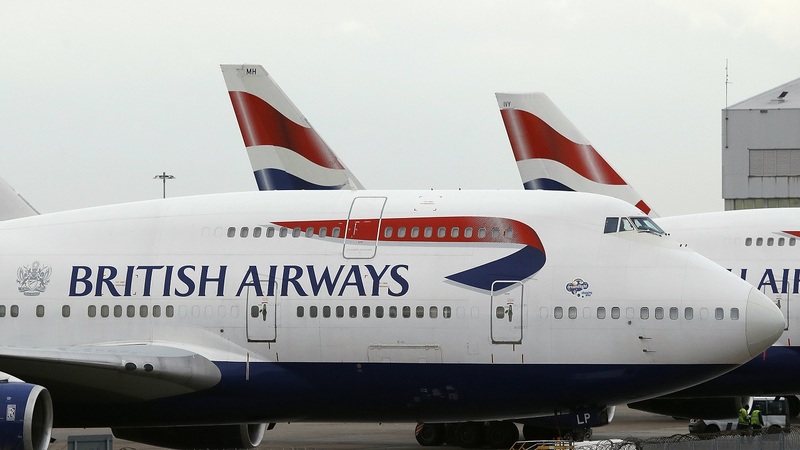 British Airways is investing £4.5 billion for customers over the next five years, covering the installation of the best quality WiFi and power in every seat, fitting 128 long-haul aircraft with new interiors and taking delivery of 72 new aircraft. The airline is also investing £600m specifically in Club World, including outstanding catering and luxurious White Company bedding - plus, from 2019, a new seat with direct aisle access.